The Canadian government is openly receptive to the possibility of a U.S. interest rate hike based on recent statements by the United States Federal Reserve, the Canadian finance minister told reporters on May 20 during the latest G7 finance meeting. In an article published by the Financial Post, Megumi Lim of Reuters quoted Bill Morneau as saying that Canada will enjoy generous windfalls from the economic stability of the U.S. due to tight trading relationships between the two nations. “The United States is our largest trading partner by a very significant margin, so the idea that they are considering their interest rates is something that can only say that their economy is doing well,” Morneau said. 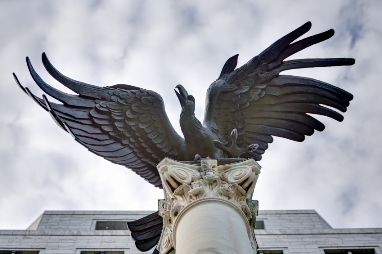 Various observers have noted that Fed officials’ recent announcements hint at a rate increase during the U.S. Federal Reserve’s next meeting this June, just a week before Britain’s June 23 vote on its membership at the European Union. Canadian consumers remain among the most active segments in U.S. markets, although a recent study revealed that they have been recently outstripped by Chinese as the largest foreign buying population of American residential real estate.